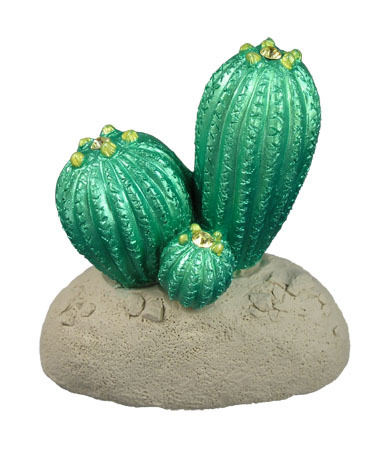 This jeweled flower barrel cactus completes our cactus line. 2.2″ high. This item compliments our Prickly Pear Cactus.